Teacher and prolific author Christopher Penczak returns to the show in podcast episode 105 (he previously appeared in podcast 58). We begin the interview by talking about the books he’s published in the past couple of years. 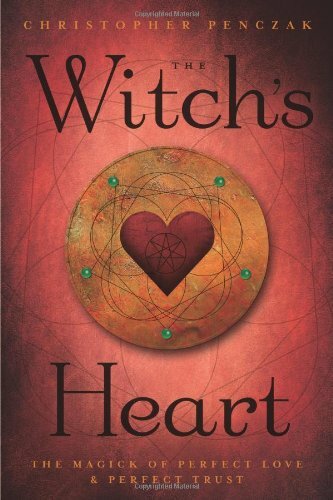 Next, Christopher describes The Witch’s Heart, a compendium of practical love magick designed to aid in the creation of a balanced, happy love life. We also discuss the concept of love as the uniting force in the universe and the profound implications of understanding that fact. 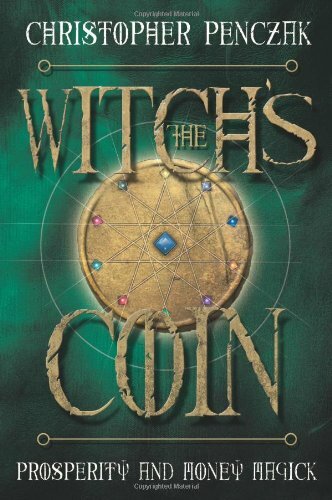 Then, Christopher describes his book on prosperity and money, The Witch’s Coin. This is another practical book whose teachings provide ample opportunity for practitioners of every level to bring greater prosperity into their lives. Christopher’s knowledge, experience, honesty, and eloquence distinguish his work. 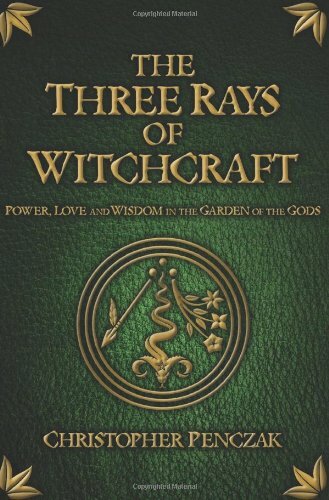 We conclude the interview by discussing The Temple of Witchcraft and the role of religion. Just listened to your talk on herbs/plants…. 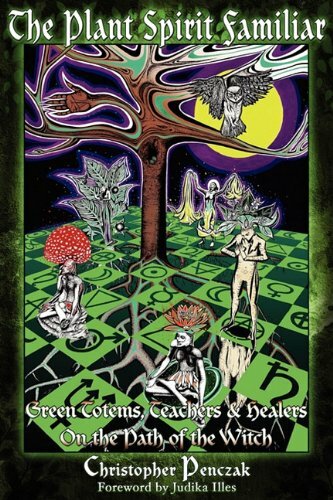 really enjoyed it and I am glad you are voicing a common sense approach towards magic/plants…. well done!! !